Wedding Favors with Customized Handmade Candy.... by LollyTalk: Customized Candy mixed with LollyTalk's readily made candy to form a wedding favors... by LollyTalk. Show case of various wedding candy we customized for our various customers. 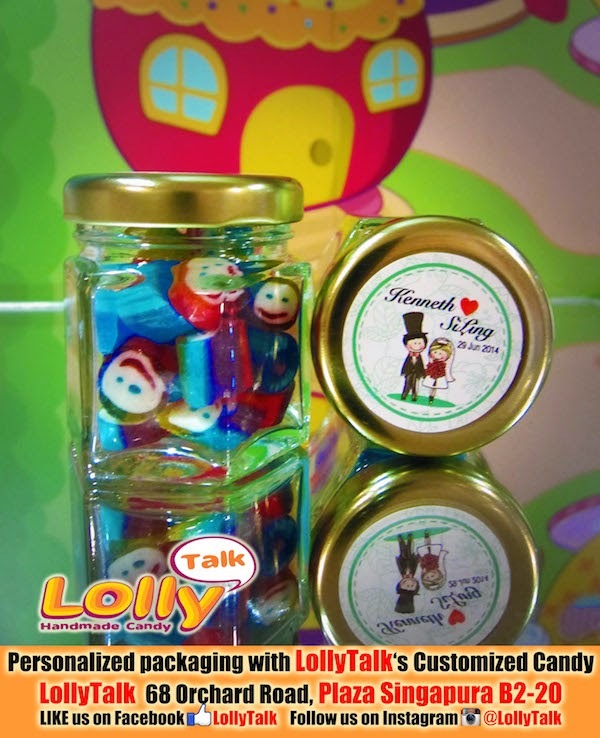 LollyTalk offers customisation of candy as well as packing them in personalised packaging for various events and purposes. 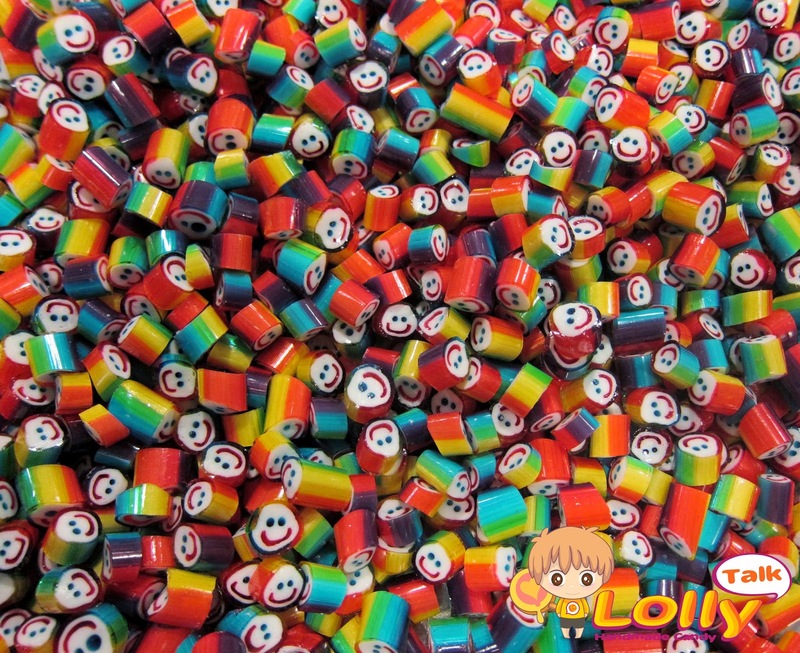 Do visit our official website http://www.lollytalk.com for more information and details. We are on various social media too. Find us on Facebook as well as Google+. 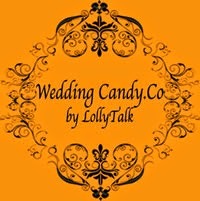 Customized Candy mixed with LollyTalk's readily made candy to form a wedding favors... by LollyTalk. LollyTalk customized lettering lolly as Wedding favours. We provide lolly personalization for corporate events, seminars, road show and various functions... as well as special occasions such as baby showers and birthdays!!! This couple decided to customize their names and have chosen to use peppermint as the flavour. 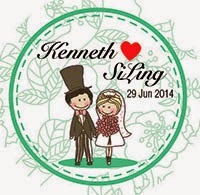 The couple also decided to add some "colours" to the wedding favour by mixing in our readily made candy. They chosen the Rainbow smiley for the colours as well as the fruity taste to compliments the peppermint. After the mix is formed, the couples decided to have the mix bottled into 30g hexagonal glass bottles and have personalised 32mm sticker labels on top of the cap. 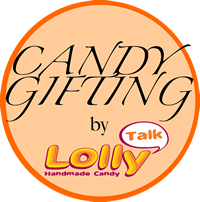 You have to really experience a LollyTalk's handmade lolly to know why so many people have chosen LollyTalk as their wedding favours over other choices. Come and immerse yourself in a complete lolly shopping experience everyone is talking about! 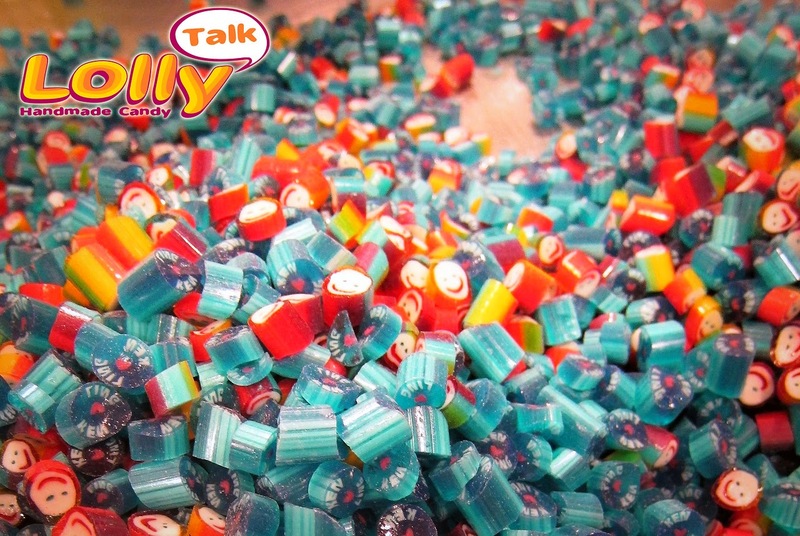 Case Studies on how LollyTalk customised candy can be effectively used for various occasions.